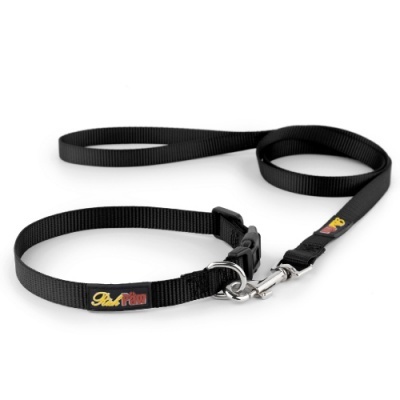 The Essential dog collar and lead range has been beautifully crafted by hand using strong Nylon webbing and quality hardware. 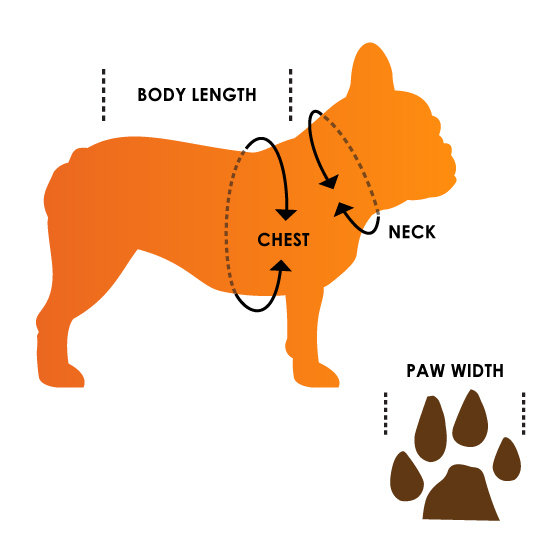 Fixed leash length and double stitched throughout. 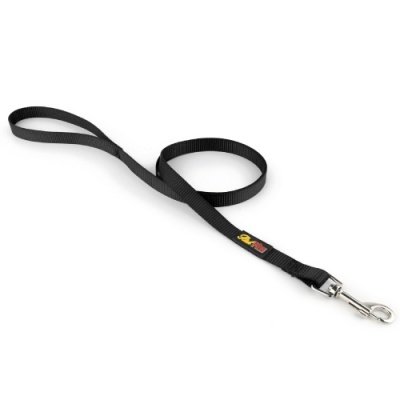 The matching collar has a fully adjustable strap length with a secure, easy click plastic buckle. A quality essential at a fantastic price!